It is time to move from the mundane to the spectacular. Why not take charge of your future and #ThinkBeyondAJob? You may say that you don’t have the funding but this should not stand in your way. With hard work, passion and thinking outside of the box, you can make your dreams a reality with the minimum of resources. On 10 November 2016, Mike Anderson, Founder and CEO of the NSBC, launched the initiative #ThinkBeyondAJob to encourage young South Africans to embrace their entrepreneurial spirit. 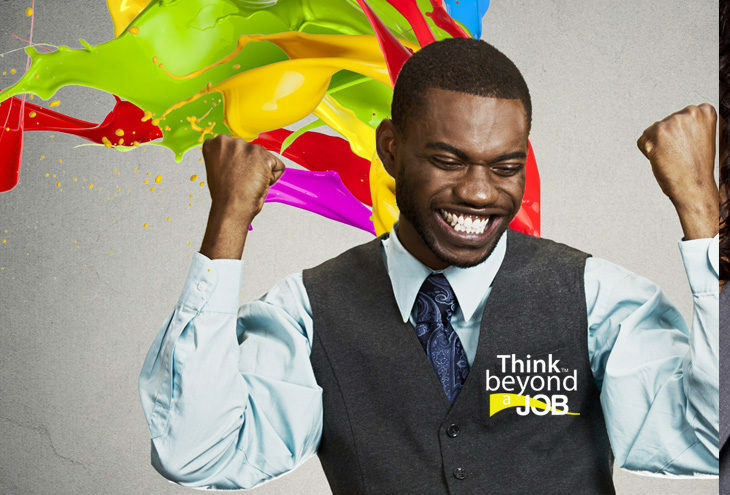 The movement hopes to inspire you, the young and brave, to #ThinkBeyondAJob and create your business. 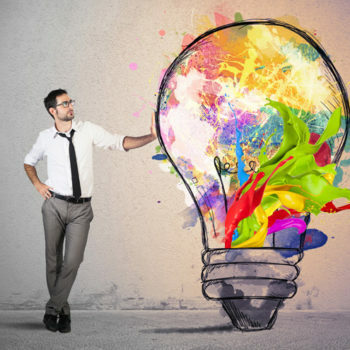 With an unemployment rate of around 26% in South Africa, taking your vision of the future and striving to become the next legendary entrepreneur might be your best bet. But you may be thinking, that is a great idea but I have no money. Don’t let this be your stumbling block towards greatness, instead consider these points while you plan your route to financial freedom. Firstly, look at your skills, experience and knowledge. What can you do? What do you know? And what have you done in the past? Secondly, what resources do you have available? If you have a car, you could offer a delivery service. If you have a kitchen, you could bake cakes or make lunches and deliver them at local offices. Become self-aware of your skills and use them to build your dreams. Furthermore, it may help to write down your answers to these questions to help get a deeper understanding of your potential. The next step is to take note of what you are willing to lose. Only invest the amount of financial resources into your business which you can afford to lose. As your business begins to grow you will be able to re-invest. Next look at what types of business you could open. If you are highly knowledgeable in an area you could become a consultant. If you can entertain someone with your singing or musical skills, you could become an entertainer. If you are organised and have access to a laptop and the Internet, you could get work as a virtual assistant. The world is your oyster, so go out there and find the pearls. Hopefully, these points have sparked the ambition in your heart. If you are still afraid, don’t be. Yes, this may feel daunting but the #ThinkBeyondAJob initiative and the NSBC are there to give you information and guidance on how to make your business dreams a reality. And yes, you may run into some temporary obstacles but do not let the thought of failure be an excuse to not try. Seize fear and failure as opportunities en-route, because you are on your way to being a successful entrepreneur. The NSBC will be hosting the Think Beyond a Job National Road Show in all the major cities throughout 2017. The focus: How you can start your own business with no money and succeed. 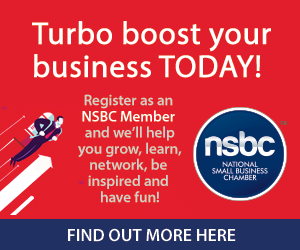 Get your ticket today for the NSBC Summit, so you don’t miss out on one of the featured seminars, ‘How to start your business with no money’ by Mike Anderson: NSBC Founder & CEO. It’s all happening on 15 & 16 February 2017 at Gallagher Convention Centre, Midrand, Jo’burg. Let your 2017 entrepreneurial dreams take flight and book your seat today.